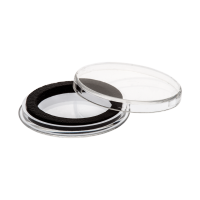 This is a 39 mm coin capsule, complete with foam ring that has an interior diameter of 32 mm. 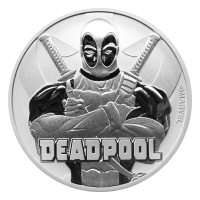 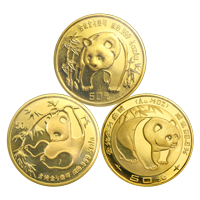 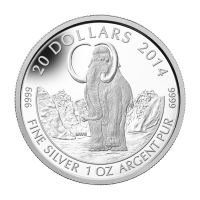 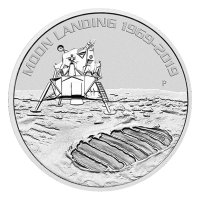 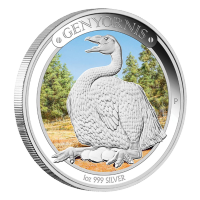 Coin Capsule | 1 oz Panda or Buffalo Gold Coin This is a 39 mm coin capsule, complete with foam ring that has an interior diameter of 32 mm. 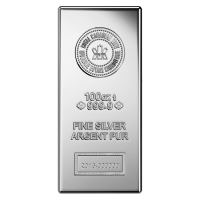 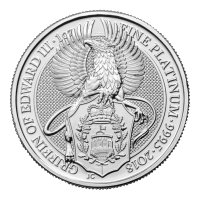 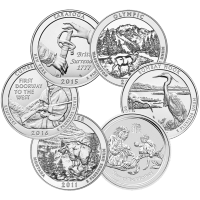 This fits the 1 oz Panda gold coin, 1 oz Buffalo gold coin, 1/2 oz Sunshine silver round, 1/2 oz Shark and Noah's Ark silver coins, as well as the 1/2 oz Silver Shield shekel and 1/2 oz Walking Liberty silver rounds.